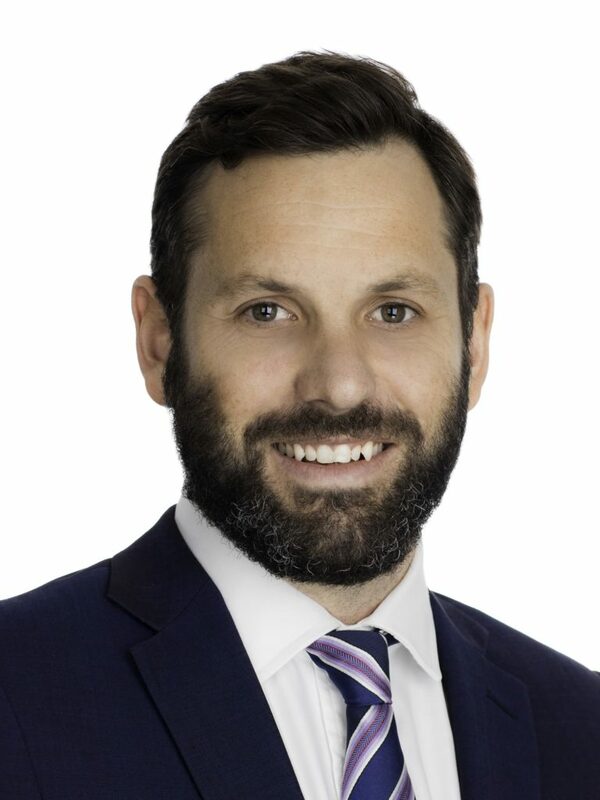 Joel is a Director and is responsible for valuation and consulting tasks involving commercial and industrial assets within the Sydney metropolitan area, with a particular focus on the City Fringe and South Sydney markets. Joel has been involved in valuations of industrial, commercial and mixed use buildings (existing and proposed) for asset reporting, acquisition and first mortgage security purposes. Joel has over 13 years’ experience in the property sector and prior to joining m3property, held roles at Savills, CBRE and HSBC Bank, within their Property/Credit Risk department. Joel commenced his valuation career in 2006 and became qualified as a valuer and admitted as an Associate of the Australian Property Institute in 2007. Joel commenced employment with m3property in July 2015.